Everything exists in Akasha, and Akasha exists in all! Everything exists within the space and space exists in everything. Akasha Tattva the first and foremost creation of the Supreme. It is the basis of spirituality. An infinite Tattva with no limits. It makes us realize the eternal characteristic of the Divine. The Tattva that connects to the Divine and his attributes. The Tattva from which arises the sound, so the tanmatra for Akasha Tattva is Sound. And the chakra related to Akasha Tattva is Throat chakra. When Akasha Tattva is dominant in a person, he is a spiritual, happy and carefree person. The imbalance in Akasha Tattva that when there is decrease in this Tattva, the person becomes close and introvert. He does not have much regards for feelings of other people. He is filled with stress and anxiety. His/her happiness is too short lived which only comes form materialistic achievements. 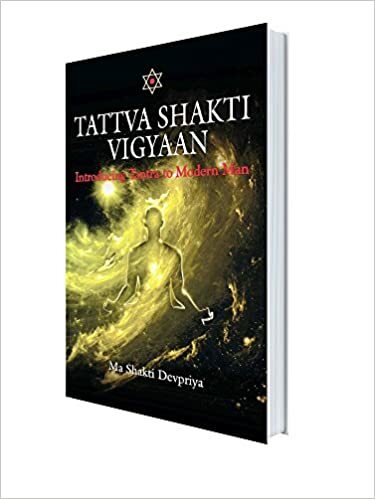 Such type of behavior is generally seen in youngsters who have lost their connection with Akasha Tattva. Akasha Tattva brings vastness, openess and meditativeness in the entire universe. Bring more divine connections and awaken the pure consciousness within you by connecting to the Akasha Tattva within you!